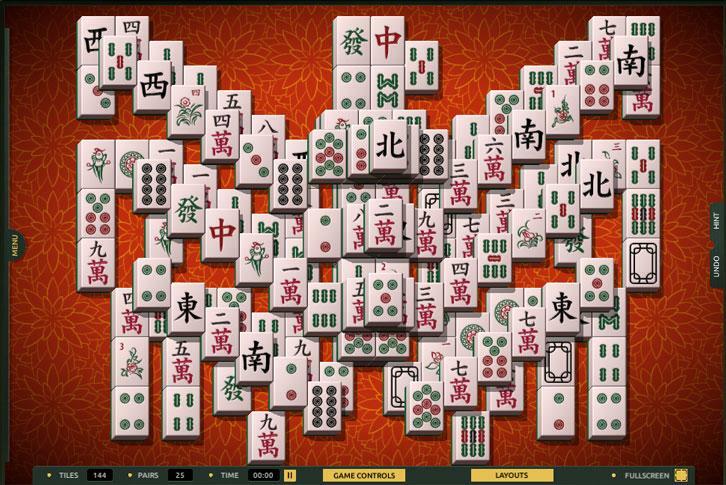 Rate this Article You didn’t know that playing mahjong solitaire could be as fun as playing a hidden object game, did you? Well, here are our top 3 recommended layouts that fans of hidden object games might enjoy. 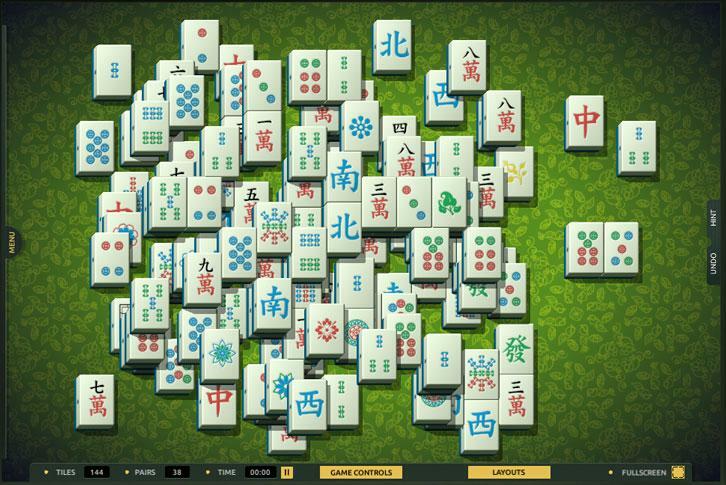 Unlike standard mahjong layouts which focuses more on making the correct matches, there are some rare layouts that have tiles that are so much in disarray to the point where finding the tiles to make a match is actually the main challenge. In TheMahjong.com, we’ve identified a few layouts that hidden object fans like yourself would really enjoy since they feature a gameplay that’s more like the latter. 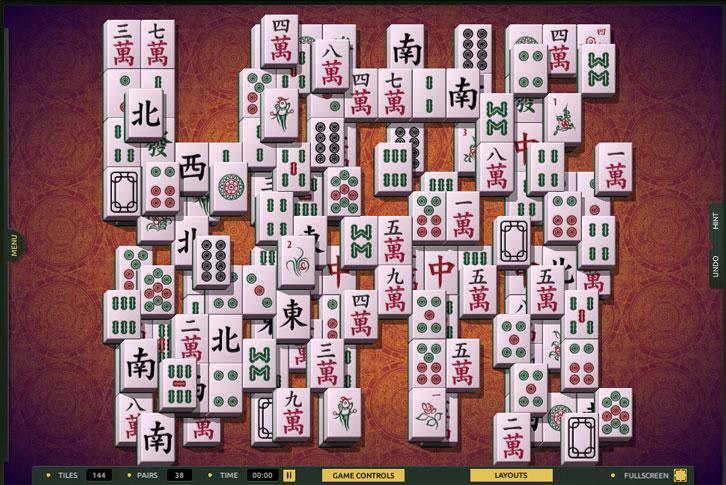 True to its namesake, this is a truly befunddling mahjong layout mainly because the tiles are just so haphazardly placed that actually finding a tile that’s available is a challenge in its own, let alone trying to find two of the same type to make a match. Of course, there is a “cheat” you can use to help ease things a little – by turning on the Highlight Free Tiles option – but if you like a bit of “hidden tiles” challenge, you’ll definitely have a blast with this layout. Similar to its name as well, Totally Random-Made layout is simply a more “clumped up” version of Hidden Words. Nonetheless, it can be as equally frustrating to solve since finding free tiles in this layout is more difficult since the tiles seem to be more connected together, and hence, you actually need to clear the outer and upper tiles first. Although this layout may not be as messily made as the other two and that at least you can see what this layout is designed to look like, it still presents a pretty challenging “hidden tiles” game due to the diagonally placed tiles that formed the wings of the phoenix. Finding available tiles to match might turn out to be more difficult than you expect. Don’t be deceived by the orderly manner the tiles have been arranged in this rather unique layout, Lattice. It has a similarly large number of free tiles that you will have to search for first due to its special tile arrangement which, unlike the previous layouts, may make you think that this is a task that’s very easy to do. Well, it’s not as difficult as the first 2 layouts, that’s for sure, but don’t underestimate this layout either. It might just surprise you! 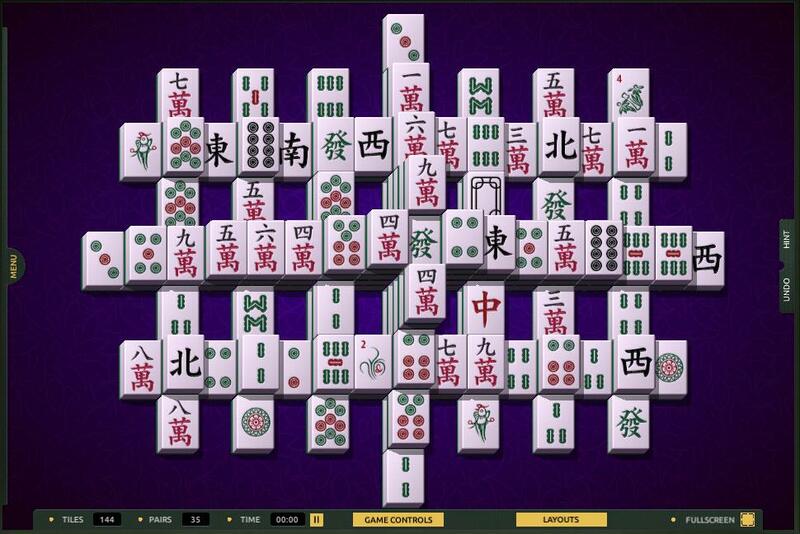 Despite the fact that mahjong games may not be similar to a hidden object game, there are still elements of hidden objects, namely the searching for well-hidden tiles to match, particularly in these layouts that may appeal to you as a HO player. Do give these games a try, and if you do enjoy them, be sure to share them to your friends!